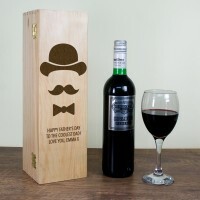 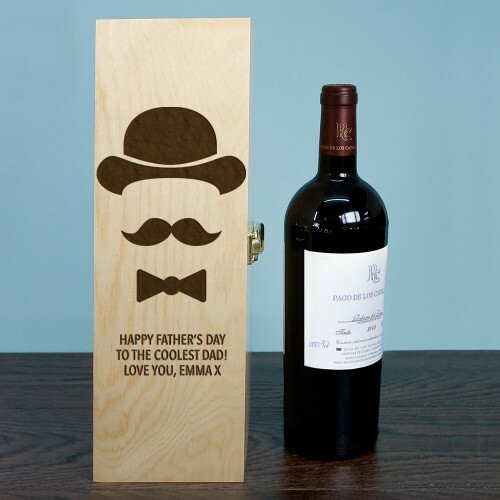 This is a great gift for any man who loves wine and can be personalised using laser engraving with a message of your choice. 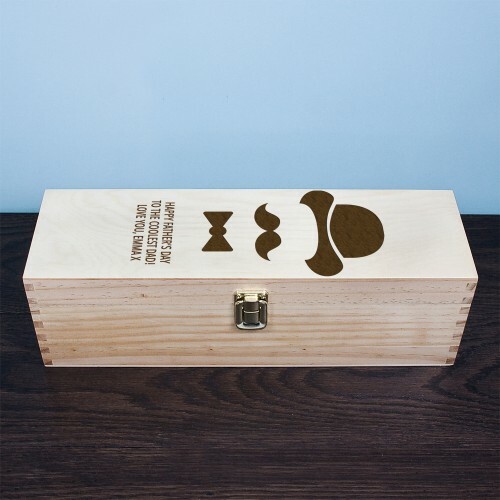 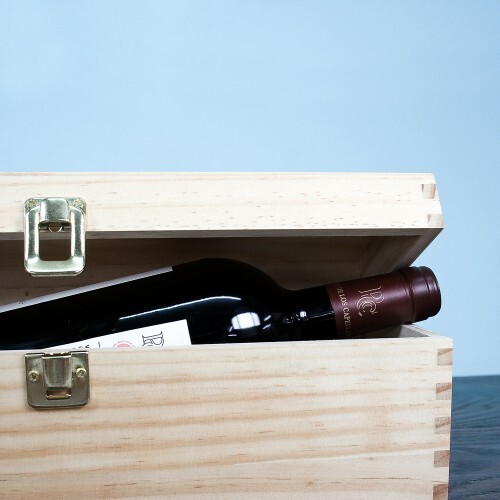 The stylish presentation box is made from solid pine wood and finished with polished brass hinges. 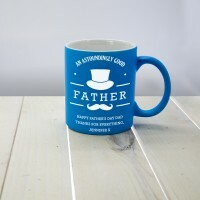 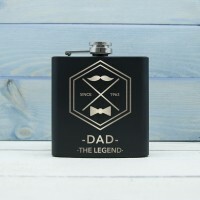 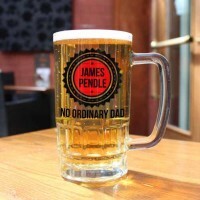 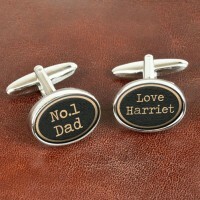 A unique gift for Father's Day, an inspiring birthday gift or a perfect Christmas gift idea.